We typically think about workouts in terms of what they can do for our bodies. With Earth Day upon us, though, it might be time to switch that up. Exercising is good for you, sure — but what if it could help the planet, too? 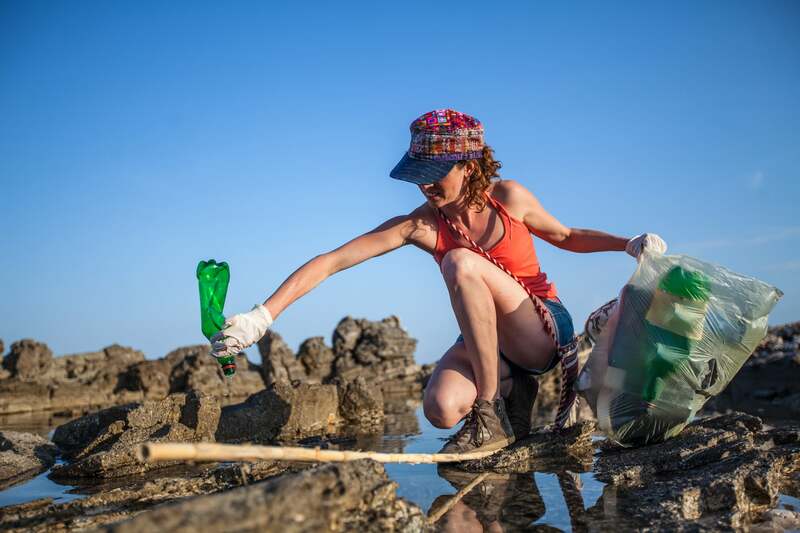 The environmental and community service benefits of plogging are plain to see, but what about the fitness aspect? Plogging is essentially running combined with intermittent squats, so you’re adding more of a muscle-building burn to what’s usually just a cardio exercise. (With that in mind, if you’re giving plogging a try, make sure to start with a dynamic warmup to your prerun routine, if you haven’t already.) The fitness app Lifesum allows you to actually track plogging as an exercise, and according to the app, plogging does in fact burn more calories than a regular jog: 288 calories for 30 minutes of plogging, compared to 235 from jogging. And if running isn’t your thing, there might be another benefit to plogging: it gives you a goal to focus on, one that’s not related to your body, weight loss, or the actual exercise. Hate the lung and leg burn of a long run? Scouring the streets and paths for trash can keep you distracted and make your run feel like a success, no matter how fast or slow it was. Before you head out for a plog, grab a couple of trash bags and pull on a pair of plastic or gardening gloves for safety. Keep an eye out for small pieces of litter, like cigarette butts, bottle caps, and pieces of styrofoam, alongside bigger items like plastic bottles. Grab whatever trash you see and feel comfortable picking up — it’s OK to skip things like syringes, for example — then empty your bags in public trash cans along the way or save them until you get home. 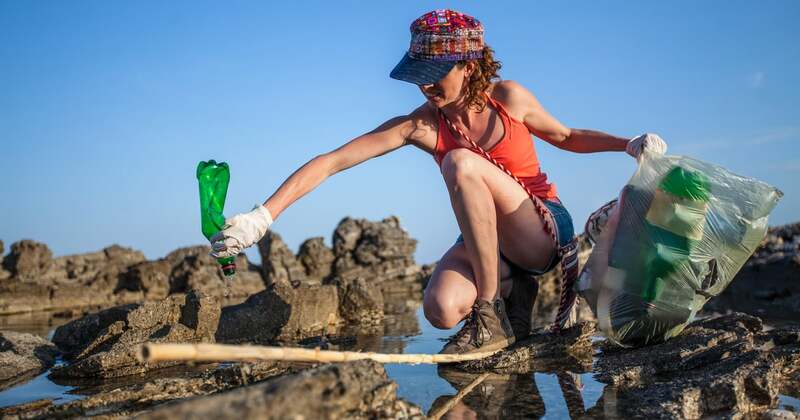 The trend might sound strange at first, but it’s a simple and effective way to get outside and clean up your community. What better time to try it than right now?